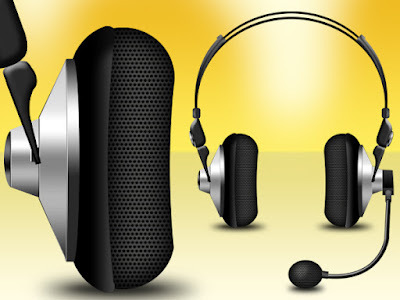 Today’s PSD download is a cool headphones graphic in Photoshop PSD format. The headphones graphic come in a fully layered PSD file with each set of layers organized in named folders. Additionally, the headphones graphic is saved as icons in different sizes viz. 512×512, 256×256 and 128×128 pixels for the use in web projects. Download the PSD and PNG files of the headphones graphic and let me know your thoughts.